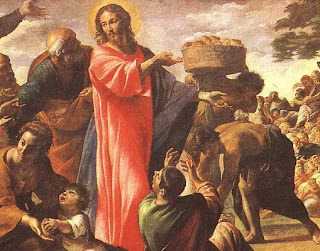 And taking the seven loaves, giving thanks, he broke, and gave to his disciples for to set before them; and they set them before the people. And they had a few little fishes; and he blessed them, and commanded them to be set before them. And they did eat and were filled; and they took up that which was left of the fragments, seven baskets. And they that had eaten were about four thousand; and he sent them away. On Saturday, August 19th, the parish will rent a pavilion at Knoebel's Amusement Park. There is no entrance fee so everyone may come and enjoy the day. The park is open from 11am - 10pm. You may purchase ride tickets at the park. We are preparing to begin our new Federation of North American Explorers (FNE) program in the Fall. The next parent meeting is scheduled on Wednesday, August 2nd at 7pm in the downstairs hall at St. Stephen's. 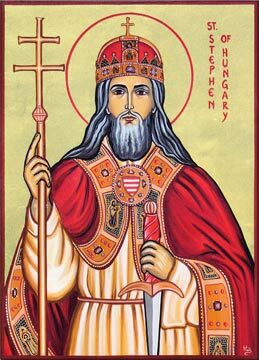 For more information, please contact ststephenofhungaryfne@gmail.com. Next Saturday will be the meeting of the Rosary and Altar Guild after the 8am Mass. 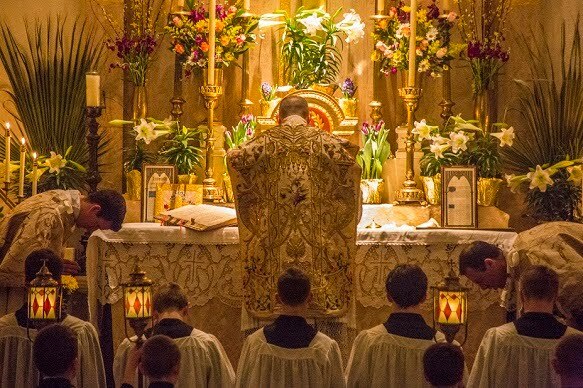 The meeting will consist of a rosary following the Mass and ironing of Sacred linens and a social tea. Next Saturday is also the Girls Youth Group meeting in the afternoon. See the newsletter for more details.